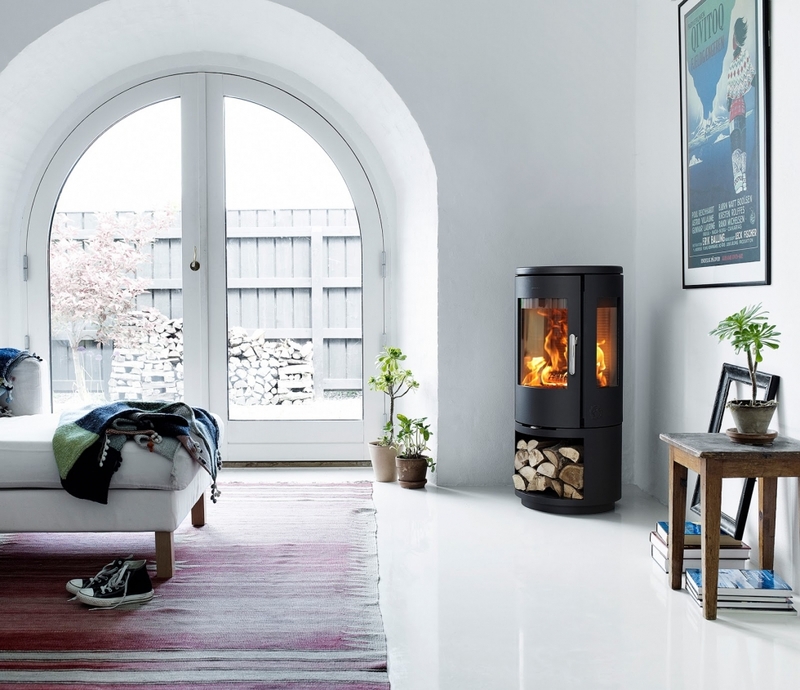 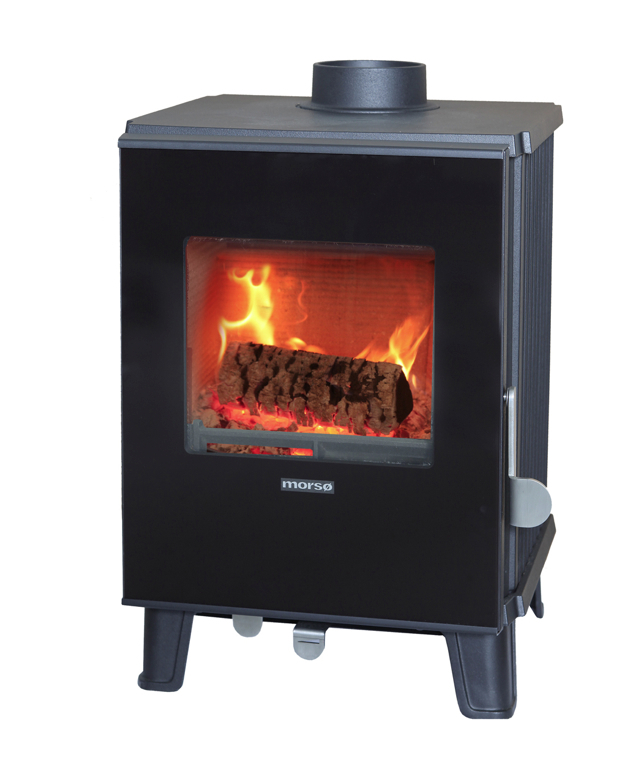 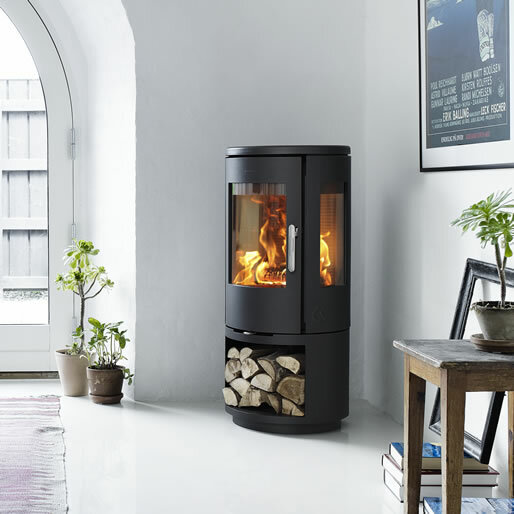 Morso are a Danish stove manufacturer, founded in 1853, and offer some of the most efficient, eco-friendly and beautifully crafted stoves on the market. 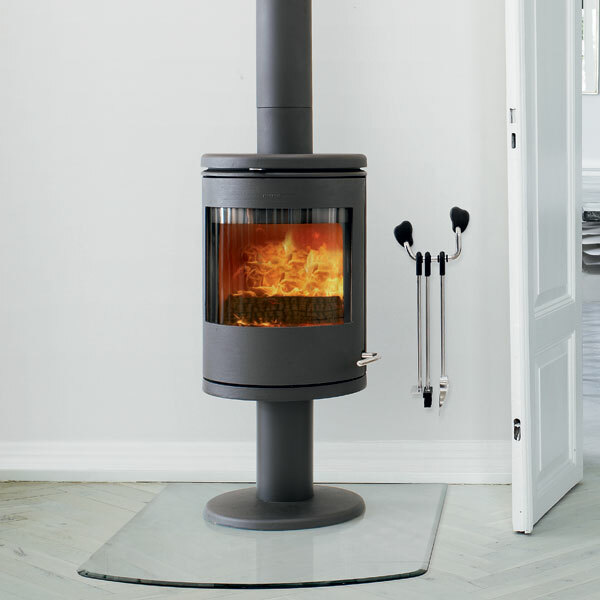 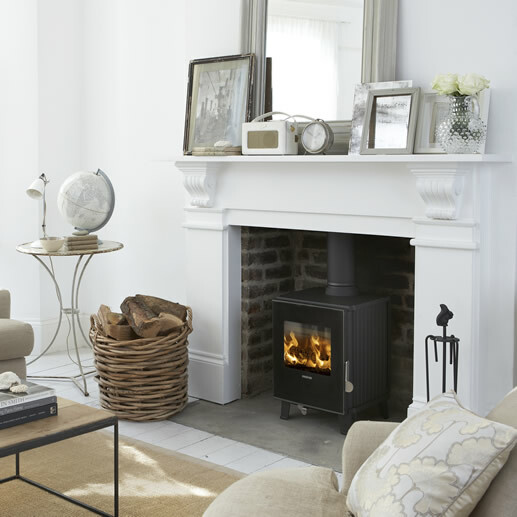 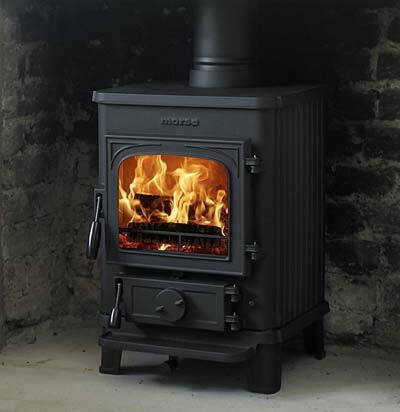 The Morso range stretches from their renowned traditional cast iron stoves, to their new modern designs. 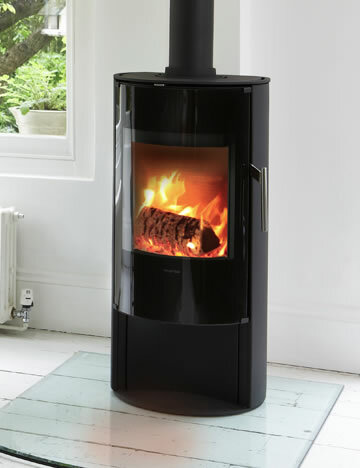 Why not add a Morso to your home today!